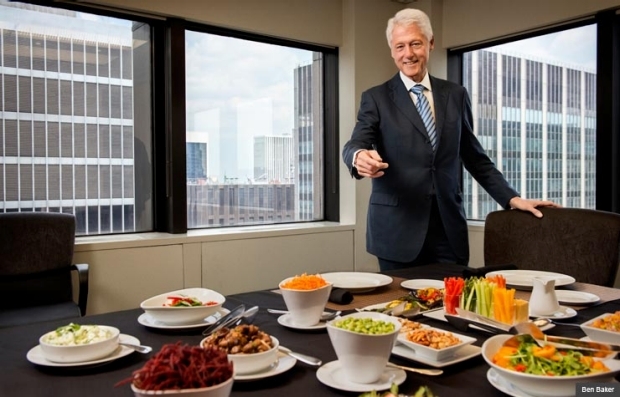 When Bill Clinton invited me to lunch in May, I knew better than to expect fried catfish or barbecued ribs. 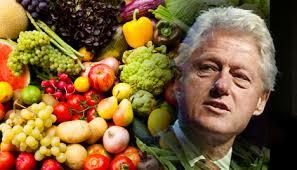 The former president is now a devoted vegan, meaning no meat, fish or dairy products, and he has pursued a healthier way of life for more than three years. While I figured our lunch menu might be bland, that would be a small price to pay for private time with a world leader who is anything but. Joe Conason is a freelance journalist who writes about politics. Ahimsa (Sanskrit: अहिंसा; IAST: ahimsā, Pāli: avihiṃsā) is a term meaning ‘not to injure’ and ‘compassion’. The word is derived from the Sanskrit root hiṃs – to strike; hiṃsā is injury or harm, a-hiṃsā is the opposite of this, i.e. cause no injury, do no harm. Ahimsa is also referred to as nonviolence, and it applies to all living beings—including all animals—according to many Indian religions. Ahimsa’s precept of ’cause no injury’ includes one’s deeds, words, and thoughts. 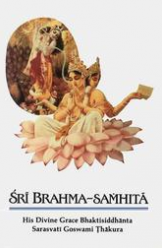 Classical literature of Hinduism such as Mahabharata and Ramayana, as well as modern scholars debate principles of Ahimsa when one is faced with war and situations requiring self-defence. The historic literature from India and modern discussions have contributed to theories of Just War, and theories of appropriate self-defence.